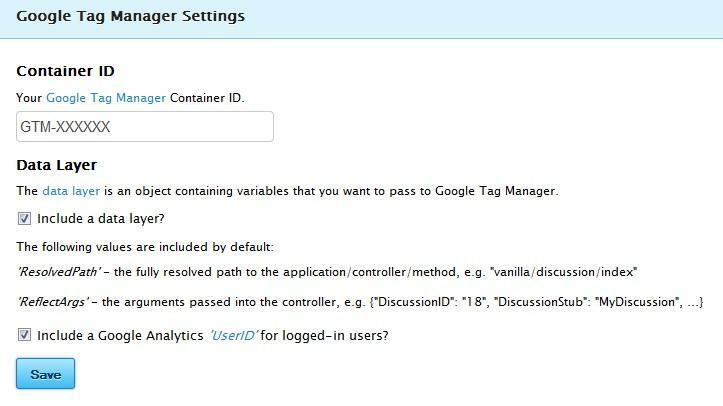 Google Tag Manager integration for your forum. Google Tag Manager makes it easy to add and update website tags - including analytics, remarketing, and more – with just a few clicks. Optionally includes a data layer with built-in support for Google Analytics User-ID. For more information about Google Tag Manager, refer to the official Google Tag Manager website.